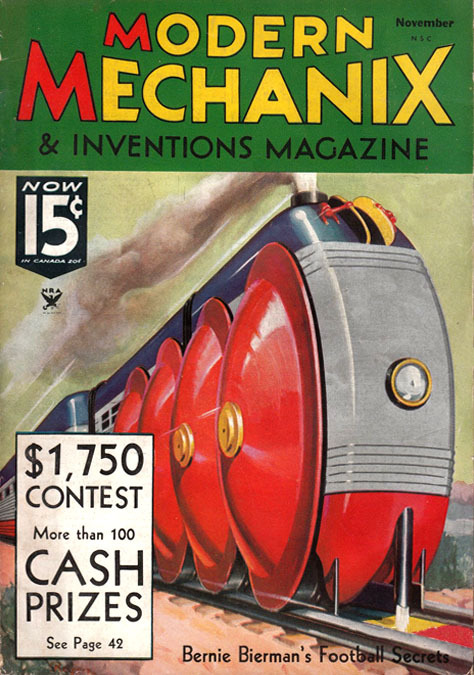 George Jerome Rozen was born October 16, 1895 in Chicago. His parents were Mary and Vaclav James Rozen, who had both immigrated in the 1860s from Bohemia (the Czech Republic). The father was a saloon keeper. There were six children in the family, including George's twin brother, Jerome. The twins were the youngest. The Rozen family lived at 1317 West 18th Street. In 1910 the Rozens moved back to Chicago and lived at 1616 Washington Avenue. The father worked at a carpentry shop. The three older sisters worked as secretaries, and the 15 year old twins attended high school. After the twins graduated high school in 1914 the Rozen family returned to Arizona, where the father found better opportunities to work as a house carpenter. 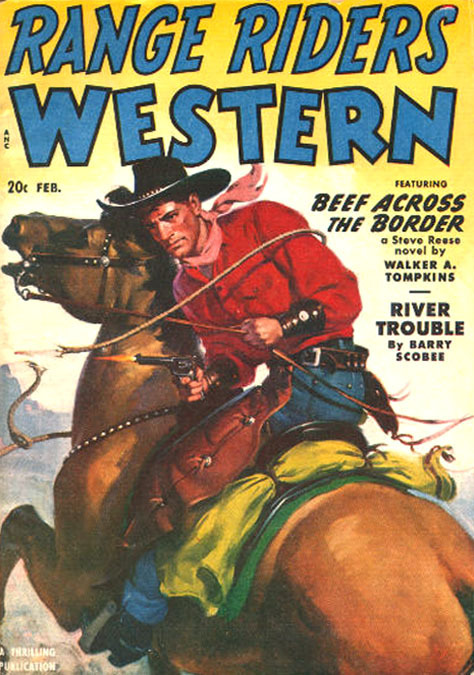 George found work as a telegrapher at Western Union, while Jerome began to take classes from a local art teacher. 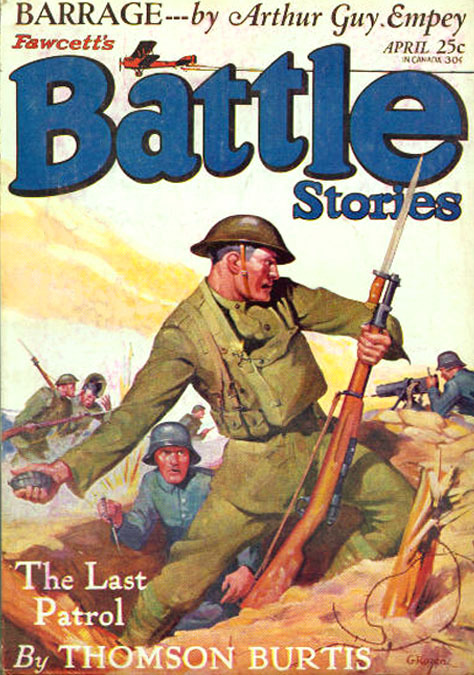 In 1918 during the Great War, George was drafted into the Army and was assigned to the Telegraphy Signal Corps, where he worked as an instructor, stationed at an Army training base in Michigan. During his induction he was recorded to be five-eight, slender build, with fair complexion, blue-grey eyes and reddish blonde hair. After the war George Rozen was discharged as a Sergeant. 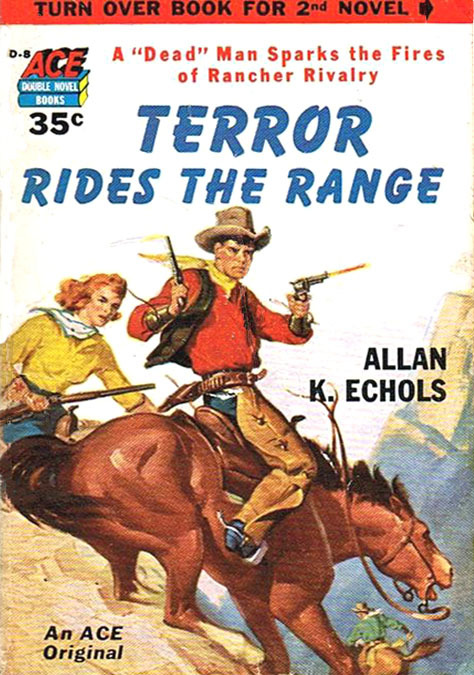 He returned to his job at the Flagstaff Western Union and joined the National Guard. 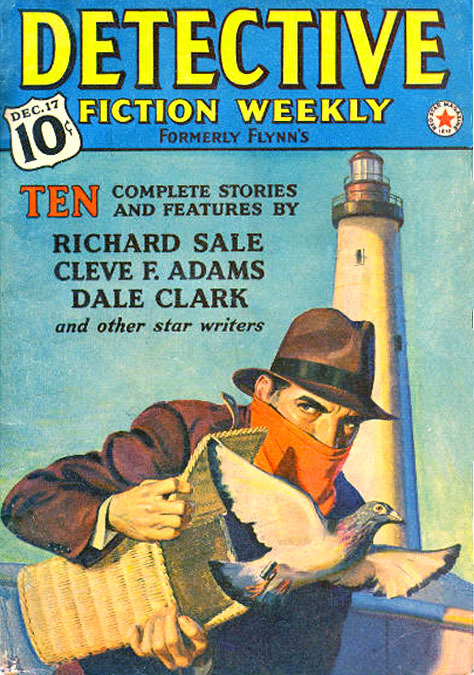 Meanwhile, his brother Jerome Rozen had decided to pursue a career in art and attended the Chicago Art Institute. Jerome graduated in 1923 and was hired as an art instructor at the school. 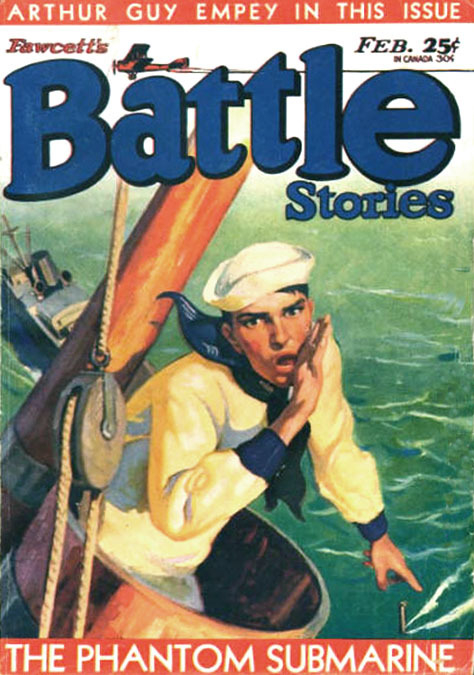 When he began to earn good money as an illustrator, George decided to give up telegraphy and to instead follow in his brother's footsteps. He enrolled in the Chicago Art Institute, and even took one class that was taught by his brother. While in art school George met his wife, Clara Ellen Mason. She was born on October 15, 1902 in Indiana. They married on December 19, 1927 and moved to New York City in 1930. They rented an apartment for $50 a month at 2725 Morris Avenue in the Bronx. They had no children. 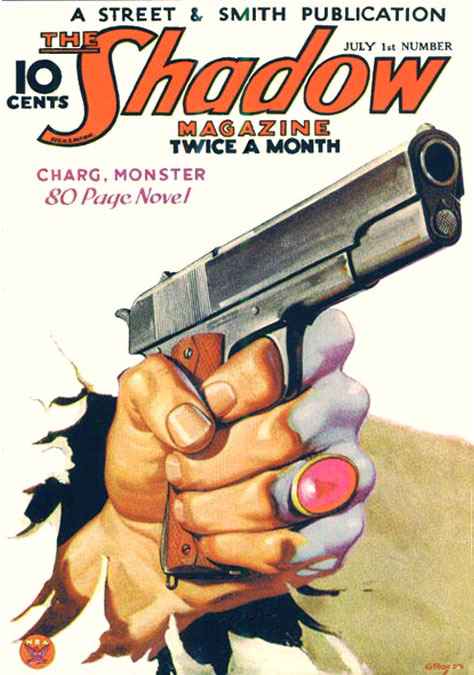 His first published assignments were covers and interior pen & ink story illustrations for Fawcett magazines, Battle Stories, Triple-X Magazine, and Modern Mechanix. 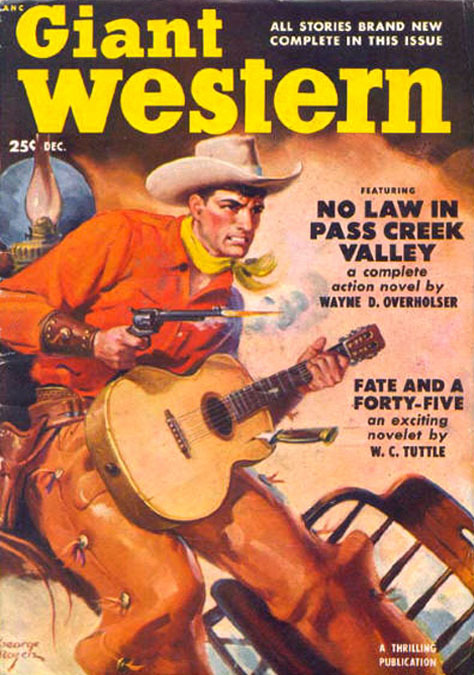 He was soon painting covers for College Stories, The Popular, Top-Notch, War Birds, Wild West Weekly, and Western Romances. 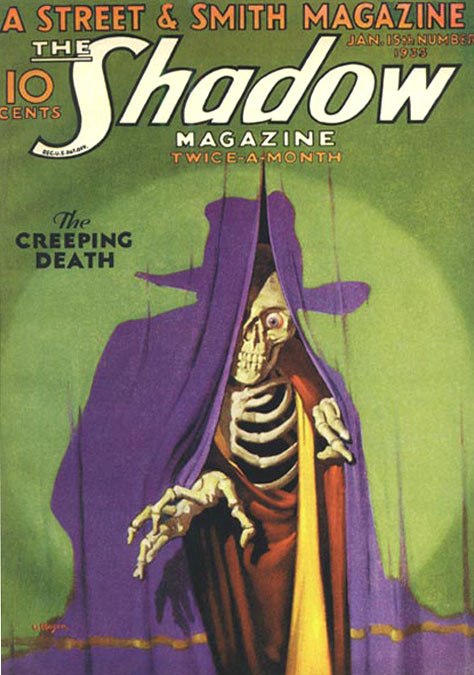 In 1931 he suddenly replaced his brother Jerome as the cover artist for Street & Smith's The Shadow Magazine. 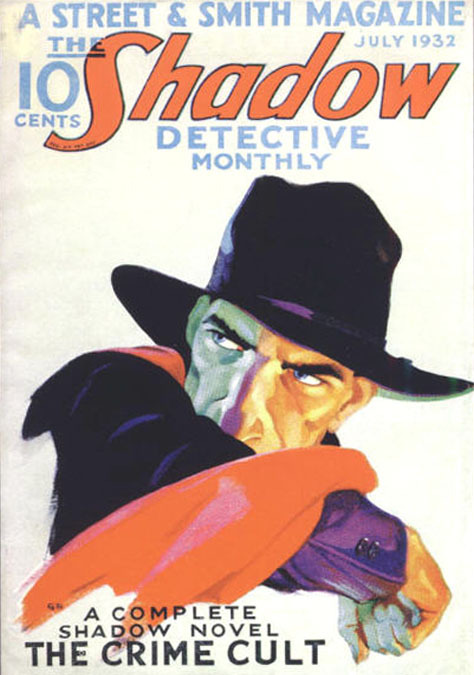 George Rozen became The Shadow's most renowned cover artist, while his brother branched out into the more prestigious fields of advertising and slick magazines. 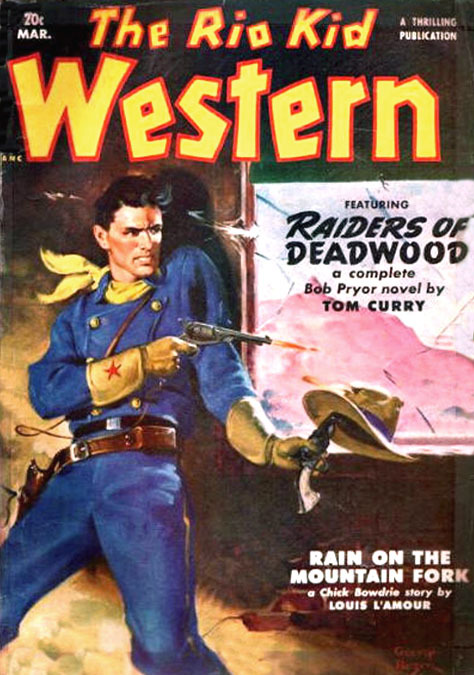 During the Great Depression George Rozen was content to work for pulp magazines, such as War Aces, War Stories, Western Aces, Western Trails, Doctor Yen Sin, Phantom Detective, Popular Detective, Thrilling Adventures, Thrilling Ranch Stories, and The Shadow, which became the world's top selling pulp magazine with two-hundred-and-fifty-thousand bi-weekly sales. 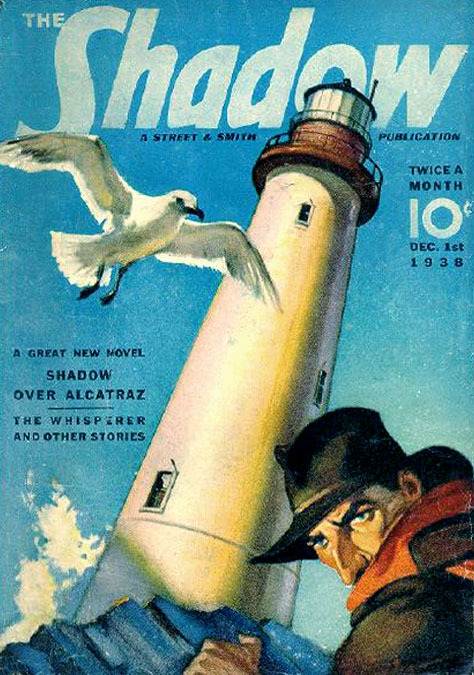 By 1938 George Rozen was prosperous enough to leave NYC and move to East Williston, NY, on Long Island, where they happened to live on 10 Shadow Lane. The artist worked from a home studio located on the second floor. On April 23, 1938 a traffic accident killed Jerome Rozen's wife and left Jerome in the hospital for ten months. During the recuperation, his two children, Helen (13) and Jerome (10), lived with George and Ellen on Long Island, until their father's recovery permitted him to resume parental responsibilities. 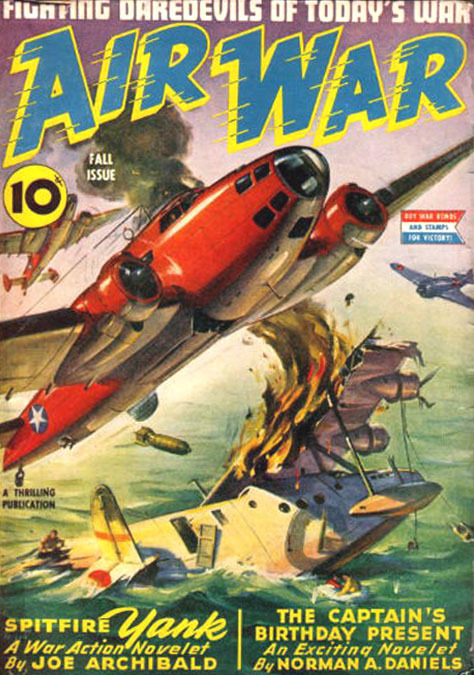 During the Second World War George Rozen was too old for military service, but he remained busy producing pulp covers, such as Argosy, Army-Navy Flying Stories, Captain Future, Giant Western, Masked Rider, Mystery Magazine, The Rio Kid, Range Rider, Six-Gun Western, Ten Detective Aces, 10-Story Detective, Thrilling Adventures,Thrilling Western, Western Aces, West, and Wings. 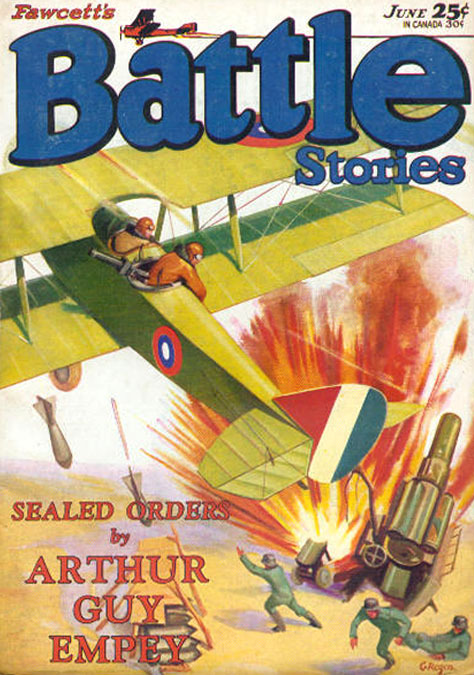 After the war his illustrations appeared regularly on paperbacks from Popular Library and Ace Double Books. 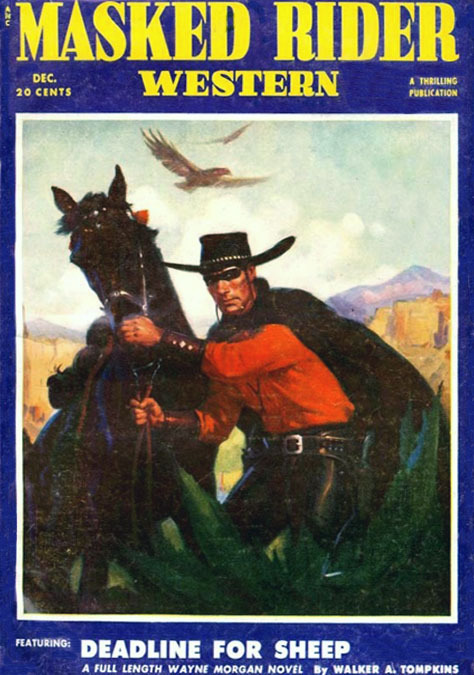 In 1954 at age 59 he retired from freelance illustration and moved to Willowtree, Arizona, a small town near his boyhood home in Flagstaff. 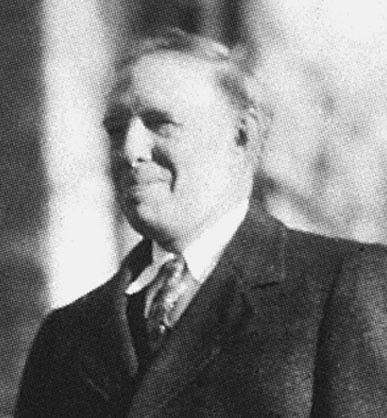 On November 5, 1958 his wife, Clara Ellen (Mason) Rozen, died at the age of fifty-six in Arizona. Because of his military record as an instructor and a member of the National Guard, George Rozen applied for a job teaching art at Veterans Affairs. His application was accepted, but he instead of a local job, he was assigned to teach art classes at Wright-Patterson Air Force Base in Ohio, so at the age of sixty-three, he left Arizona and moved to 3015 East 5th Street in Dayton, Ohio, where he taught art classes for ten years, until his retirement at age seventy-three in 1968. George Rozen died at age seventy-seven on July 14, 1973, while recovering from arterial surgery at a hospital in Dayton, Ohio.